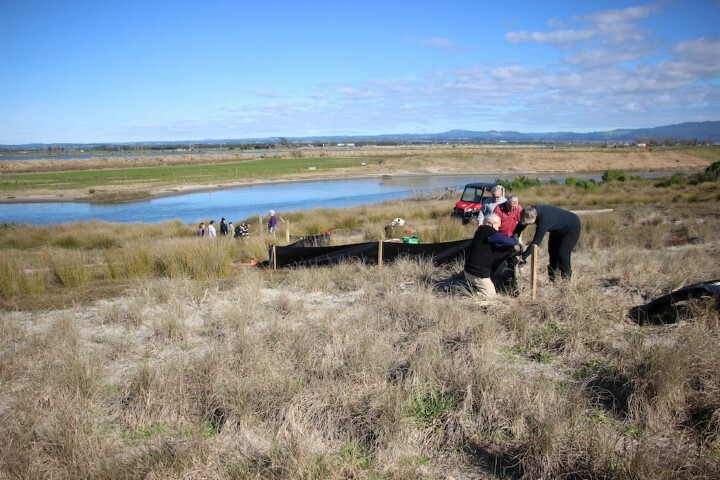 We had a good turn out to our working bee on Maketu Spit last weekend. 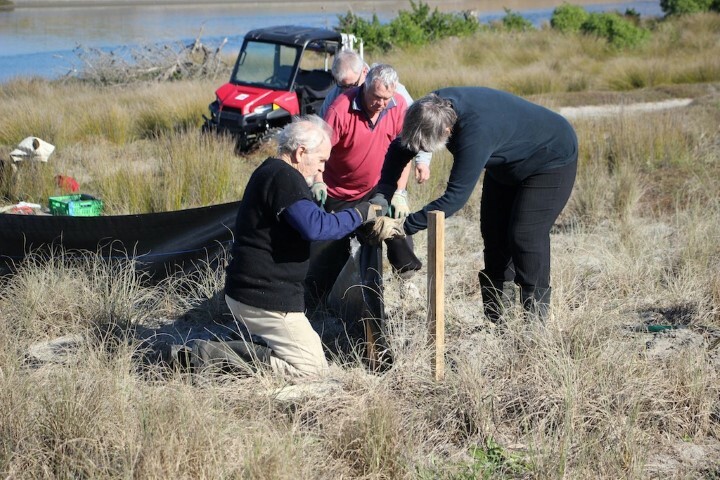 17 people planted 200 trees on the estuary margin, and helped to fix the pest deflection fence. Also saw a flock of Royal Spoonbills using the wetland in the area that used to be stagnant. Great to see the water clearing up after the causeway was opened! 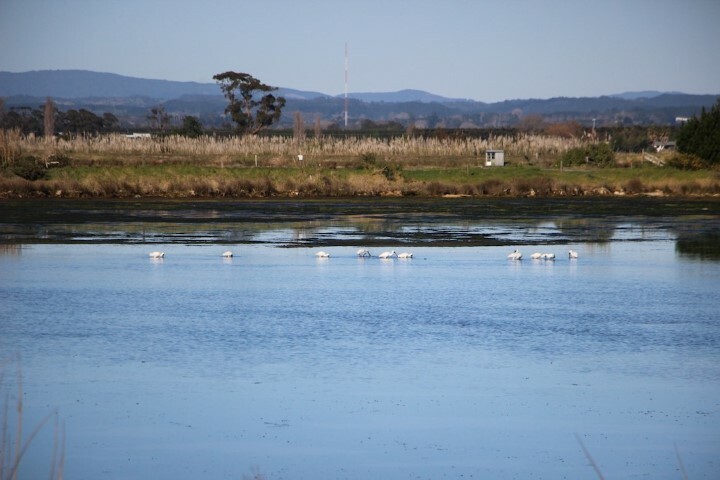 Royal Spoonbills back in the estuary!